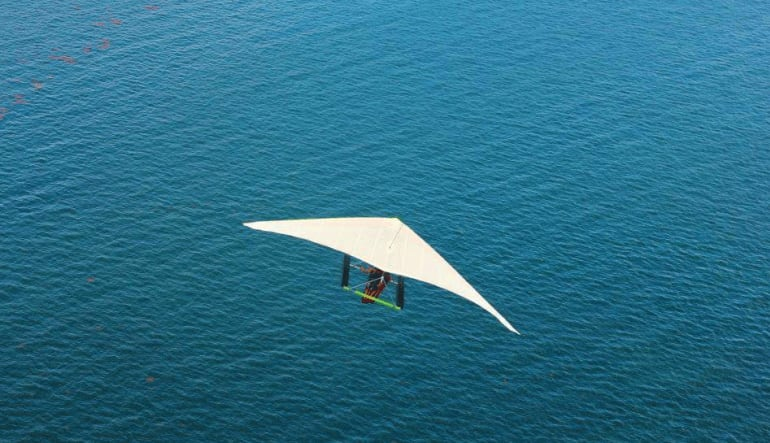 At over 1,000ft in the air, hang gliding in Southern Florida is the perfect opportunity to discover the closest thing to human flight. Take flight after a brief flight-school session. 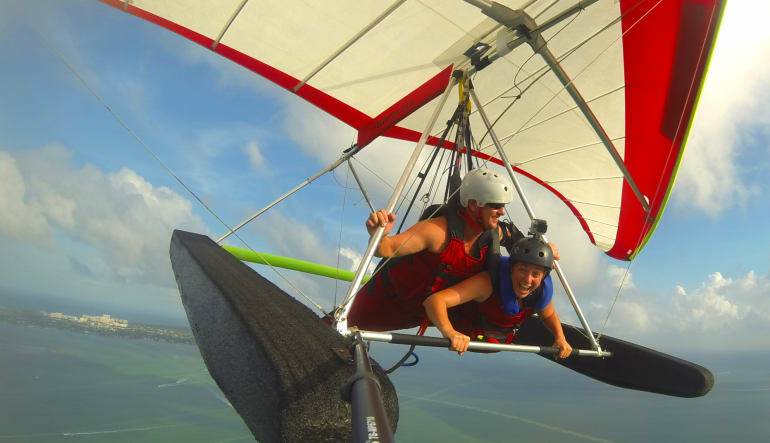 A USHPA-certified instructor will take you on a tandem hang gliding flight over Clewiston. Clewiston is conveniently located between Fort Myers and West Palm Beach and easily accessible from Miami. 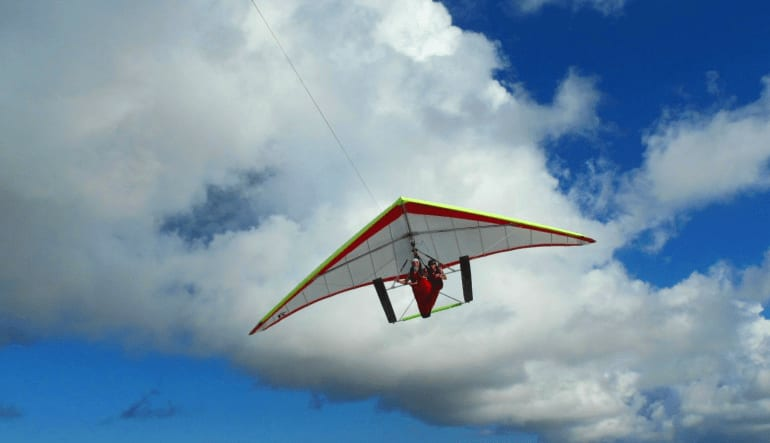 The 50-acre land is the perfect place to go hang gliding as the Atlantic and Gulf coast winds convert to create amazing soaring conditions. Perfect for first time passengers, a 10 minute introductory hang gliding experience over 1,000ft in the air should top your bucket list. 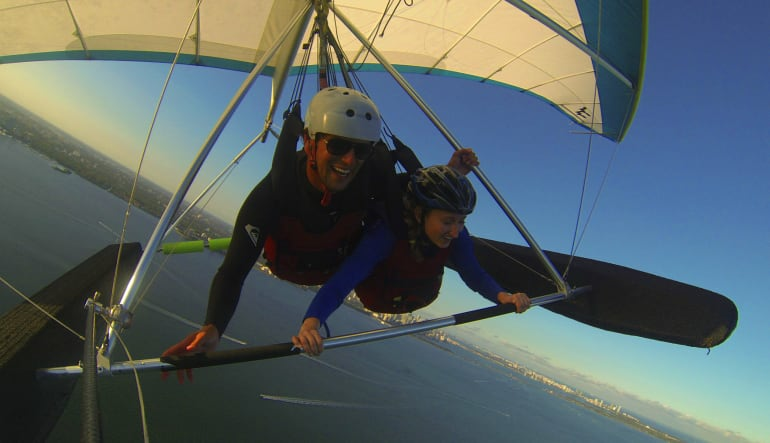 Book your hang gliding experience in Southern Florida today!